In 1991 The Bluerunners leapt from Lafayette, Louisiana into the white-hot glare of the national limelight. Propelled by a seamless (if seemingly unlikely) blend of frenetic cow-punk originals and traditional Cajun music, The Bluerunners’ self-titled major label album earned the group rave reviews in rock circles and an important niche in the rich musical history of South Louisiana. 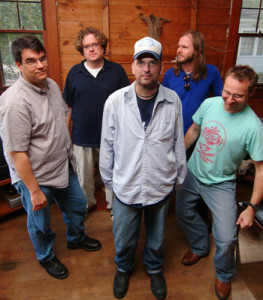 Discerning critics praised The Bluerunners’ eclectic yet organic approach and the distinctive songwriting of Mark Meaux, making favorable comparisons to the likes of The Band, and Los Lobos. Fourteen years, three subsequent albums and many career cycles later, The Bluerunners shine radiant and luminescent once again, thanks to their glowing new album, Honey Slides, released on their newly-formed label, Bayou Vista. As always, The Bluerunners remain rooted in the Cajun music and Creole zydeco of their home turf, as well as the gutbucket blues and country that form musical lingua franca of the South. The edgy punk sensibility of their early years is still evident as well. Mark Meaux formed The Bluerunners in 1987. This was an especially inventive musical era, even by South Louisiana’s high standards. Lafayette and environs were cresting a heady wave of cultural resurgence that began swelling in the late 1970s. The region’s French music and dialects, scorned and suppressed for decades, came to be revered, celebrated, and documented. A collective weight lifted from Cajun and Creole shoulders as conformist assimilation into America’s mainstream was replaced by ethnic pride. Elderly musicians – such as Dennis McGee, and Canray Fontenot – enjoyed unexpected late-life career revivals. 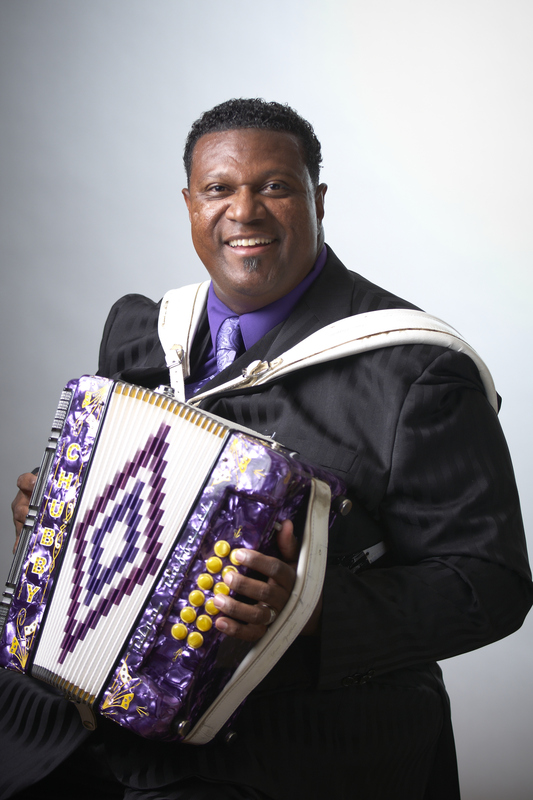 Young musicians – such as Michael Doucet and Zachary Richard – embraced the rich local repertoire of Cajun music and zydeco. They honored this legacy, once dismissed as passé, with verbatim performances of obscure archaic classics that became favorites once again. But they also blended Cajun music and zydeco with a wealth of far-flung contemporary styles to invent a vital new sound that evolved constantly. All genres were fair play for this creative process, and Mark Meaux chose to meld his Cajun roots with punk rock. 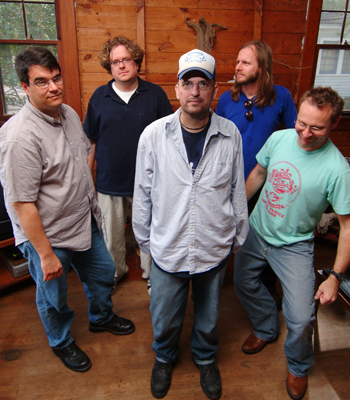 Expertly produced by Mark Meaux and recording engineer Ivan Klisanin, Honey Slides was recorded in Lafayette. This decision underscores The Bluerunners’ strong sense of regional identity and musical community. 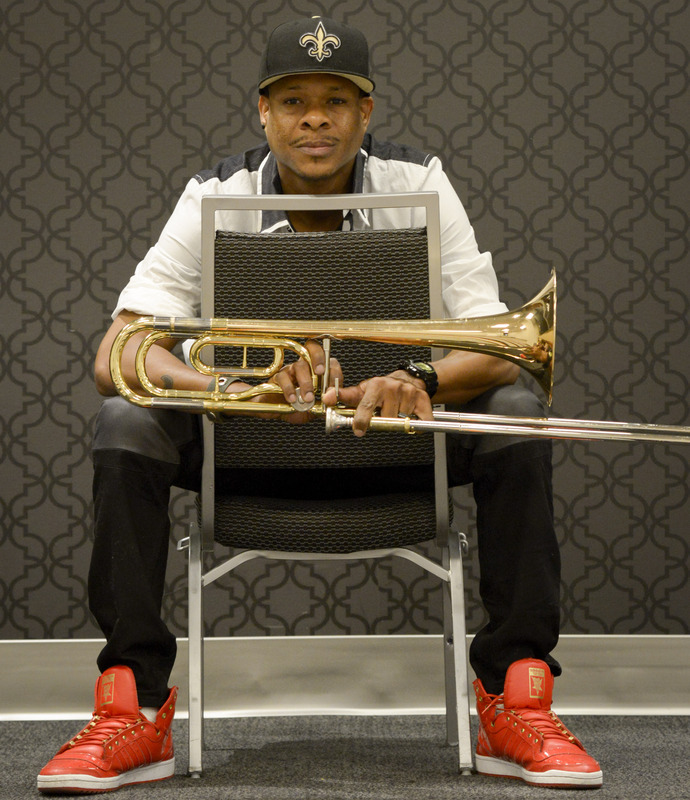 “We’re indebted to so many musicians,” Meaux observes. 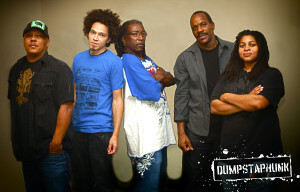 “Clifton Chenier, Dewey Balfa, Canray Fontenot, Boozoo Chavis. And maybe even more importantly, the folks that directly proceeded us, like Michael Doucet and Beausoleil, Zachary Richard, and Sonny Lnadreth, who showed us the importance of the culture through their work. They could have chosen any genre of music to work in, but they always played from a Louisiana perspective first. That showed us how important they felt the Cajun/Creole culture was, and how important it was to include French lyrics in their music. That had a far greater impact on us than any sociological lecture ever could have – and all three of those artists are making the best music of their careers right now. ‘Many other folks influence us,” Meaux continues, “both from here and elsewhere – Los Lobos, Bob Dylan, the icons. But something that really helped us create Honey Slides is the wealth of great new young bands and players from this area – The Lost Bayou Ramblers, Feu Follet, Courtney Granger, Joel Savoy. And our contemporaries- Steve Riley and the Mamou Playboys, Mitch Reed, Kevin Wimmer, and Dirk Powel. All these great musicians live in and around Lafayette and are doing some of their best work right now. It’s exciting. It inspires us Bluerunners. We felt like we’d better bring something good to the table just to keep up with the pack”. Cajun bass player and singer Burton Gaar grew up listening to the sounds of great blues artists such as electric guitarist B.B. King and vocalist Bobby “Blue” Bland. Before he hit his teen years, he decided he wanted to become a musician and play the blues, too. Within a couple of years, as the ’50s were drawing to a close, he got his chance when he started working in his hometown of Baton Rouge, alongside blues legend Slim Harpo. Frequently, they worked the city’s Glass Hat Club. Gaar also played for a short time with the Boogie Kings. 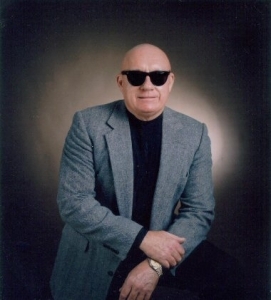 During the ’60s, Gaar went on to form a band of his own and they found work playing backup for visiting artists to Baton Rouge, a list that included zydeco artist Rockin’ Sidney and soulful singer Percy Sledge. Gaar drew such inspiration from Rockin’ Sidney that in the future he would dedicate one of his albums, Mighty Long Road, to the zydeco musician. Despite the fact that Gaar made music for almost four decades, he didn’t record a solo album of his own until 1996, when the Cajun-influenced Still Singing the Blues was issued with the Mudcats. The following year in Holland, he recorded One Hundred Pounds of Trouble, an album that performed well internationally. He is one of the musicians featured in the book Blues: Keeping the Faith by Keith Shadwick. William Burton Gaar, Sr., age 68 of LeCompte, passed away Sunday, July 10, 2011, at Grace Home after a brief battle with cancer. He is survived by the love of his life of 47 years, Faye Clark Gaar; his two sons, William Burton Gaar, Jr. (Becky) of Tupelo, Mississippi, and Steven Louis Gaar (Marla) of Alexandria; brothers, Massey Gaar, Pensacola, Florida, Jack Gaar, Henderson, Nevada, John Gaar (Saundra), Austin, Texas, sister, Mary Gaar Myers (Brent), Woodworth; nine grandchildren, and a host of nieces and nephews and musician friends.